Whoever wants to subsist in international competition, must develop new markets, enlarge the product offering and expand market shares. The acquisition of a company or the merger of two competitors may be an appropriate growth strategy. Despite the big shifts in political tectonic plates (e.g. Brexit), M&A markets managed to hold up well. Dealmakers seem to be adjusting to a “new normal” of European M&A activity and are optimistic for 2019. Since 2013 the M&A conference has been considered to be one of the most important platforms in continental Europe for yearly about 250 selected M&A decision makers from Germany and Europe. The conference language is English. The event starts around 9:00 a.m. and ends approximately at 5:00 p.m. with a get-together. The hashtag for the conference is #corporateMA. The final conference program is expected to be available as PDF download in mid-April. If you are interested in participating in the European Corporate M&A Conference as a partner, please contact the person below. Marco Brockhaus is the founder and CEO of Brockhaus Capital Management AG (“BCM”). As a technology holding, BCM focuses on long-term majority investments in technology driven and innovation led growth companies in the German-speaking region. With three consecutive private equity fund generations under the brand of Brockhaus Private Equity (BPE), Mr. Brockhaus has established around two decades of successful track record in this segment. 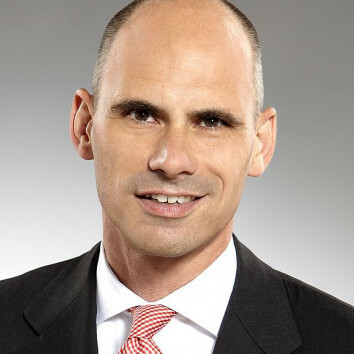 Several of his former portfolio companies have evolved to be market leaders in their respective industries and created outstanding value for investors, such as well-known examples like Wirecard AG, which today is part of the German lead index “DAX” or 360 Treasury Systems AG, which was sold to Deutsche Börse in 2014. 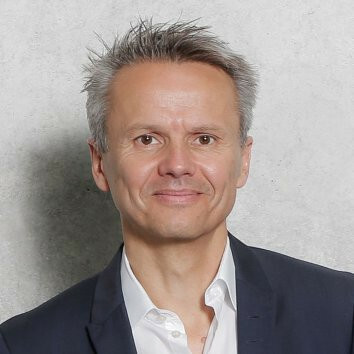 Throughout his career, Marco Brockhaus has held a number of supervisory and advisory board positions in the portfolio companies and has been involved in numerous start-up and family-run businesses. From 2011 to 2015 he was a member of the executive board of the Bundesverband Deutscher Kapitalbeteiligungsgesellschaften (BVK). Before founding BCM and BPE, Marco Brockhaus started his career at 3i and Rothschild. Prof. Dr. Thorsten Feix is Professor at the University of Applied Sciences Augsburg since 2012. His responsibilities and research interest is focused on M&A, Corporate Finance and Corporate Strategy. Additionally, he is program director and manager of the international Master-Program „International Business & Finance“. 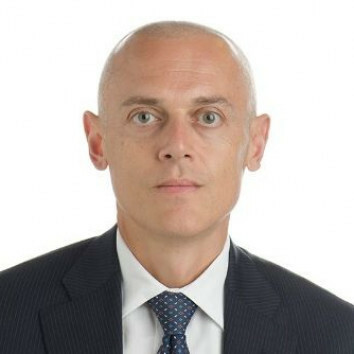 Besides he teaches M&A at Harvard University (US), Innovation Strategies at Geneva University (Switzerland) and Corporate Finance at Bucharest University (Rumania). 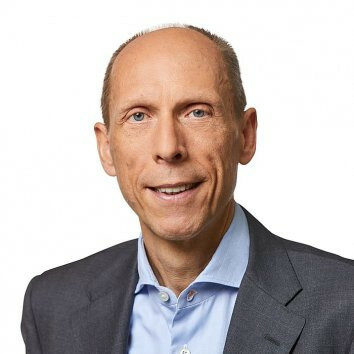 Before he rejoined the world of science and consulting he worked as inhouse-consultant for Daimler AG, and as Vice President of Corporate Development and Strategy for Bosch und Siemens Hausgeräte GmbH and later Knorr-Bremse AG. Within this timeframe he realized globally more than 70 transactions with his teams. 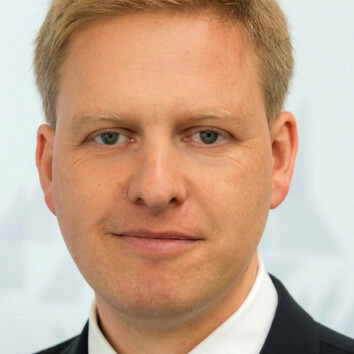 Additionally, he is board member of the Bundesverband M&A since 2007. In early summer 2019 his new M&A-book „An end-to-end, digital M&A Process Design – The Challenges and Upsides of Digitalization and Business Model Innovation“ will be realised on the market. Early 2019 also his M&A- and Strategy advisory boutique tfX-advisory was inaugurated, which initiates in 2019 an international M&A-Best Practice circle with leading international Blue Chip companies. 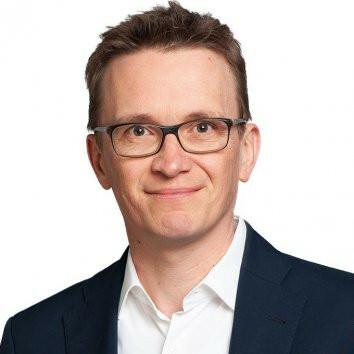 Since 2018, Markus Fleischer is Senior Manager M&A at A1 Digital, a newly founded company for B2B digitalization and 100% subsidiary of Telekom Austria Group. He directs sourcing, valuing and negotiating of European acquisition targets in the Cloud, IoT, Analytics and Cyber Security space. Furthermore his scope of responsibility includes the development of corporate strategy, business plan and operating model of A1 Digital. 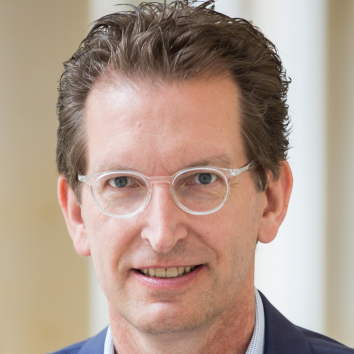 Previously he gained experience as manager at Accenture Strategy and Kapsch in designing and implementing corporate business-technology strategies, new digital business models and digital transformation projects for large multinationals.. In 2009 Fleischer graduated from university of applied science of Vienna and from 2014- 2016 he has undergone the MBA program at IESE Business School of Barcelona. 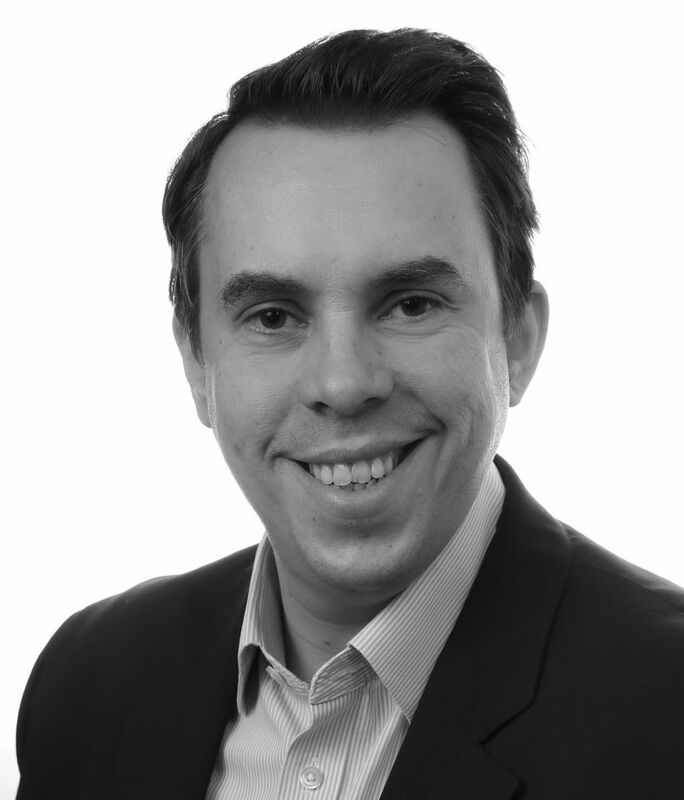 Oliver Grigats top skills cover Merger & Aquisitions, Corporate Finance and Business Strategy. As Head of Corporate Development with Bürkert Fluid Control Systems, after his occupation as project manager, Grigat is accountable for the Corporate Strategy, Transaction Management and Post Merger Integration of the firm. Previously Grigat gained experience with a startup company in the energy sector as VP business development and as a strategy consultant with Accenture. In 2006 he graduated from Wiesbaden Business School with the Bachelor of Science in Insurance and Finance and completed the master degree Business Consulting at Wismar Business School and IE Business School of Madrid four years later. 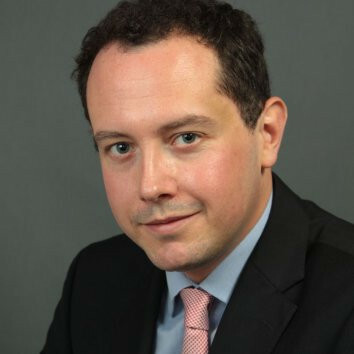 Maximilian Grub is an experienced lawyer who has advised on a wide range of national and international M&A transactions. He also specialises in restructurings and complex corporate law structures. His clients, many of whom from the automotive, energy and private equity sectors, particularly appreciate his negotiating skills and creative legal advice. 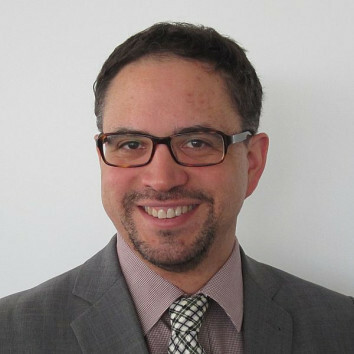 Maximilian joined CMS in 1995 after a stint with Fulbright & Jaworski in New York. In 1998/99, he spent a year with CMS in London and became a partner in 2000. 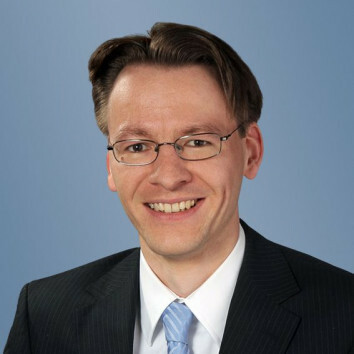 Technology law expert Markus Häuser advises international technology and media companies as well as companies from various other industry sectors, e.g., finance, insurance and healthcare, on digital business and technology transactions, such as outsourcing and IT projects and complex development cooperations. His practice furthermore focuses on the legal issues surrounding data analytics, cloud services, smart data, mobile services and e-payment systems. Markus’ special legal expertise is also regularly sought by industrial companies in the context of Industry 4.0, machine-to-machine (M2M) communication and Internet of Things (IoT) questions. Markus joined CMS in 2001 and was made partner in 2008. He was a Max-Planck-Institute for Foreign and International Intellectual Property Law scholar and also worked as a research assistant at the institute. Markus regularly publishes on technology and media law topics and is much in demand as an expert speaker at congresses and seminars. 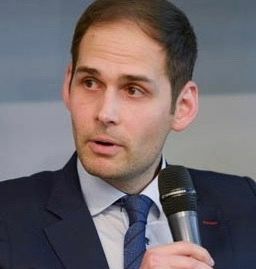 Dr. Florian Hofer, born 1977, is Associate General Counsel of Daimler AG. 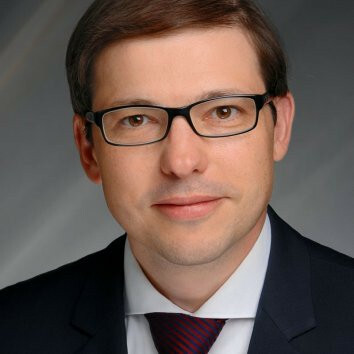 He is responsible for the worldwide legal support and coordination of the Daimler Group’s M&A activities. The department is also responsible for the legal structuring of strategic cooperation and industrialization projects. 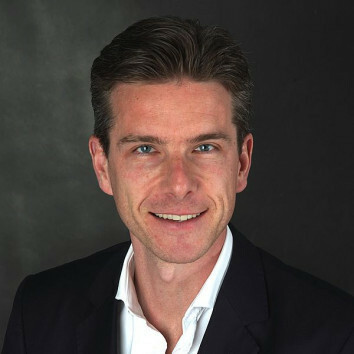 Dr. Florian Hofer studied law at the Universities of Konstanz and Edinburgh. Before joining Daimler, Mr. Hofer worked as a lawyer in a major international law firm. 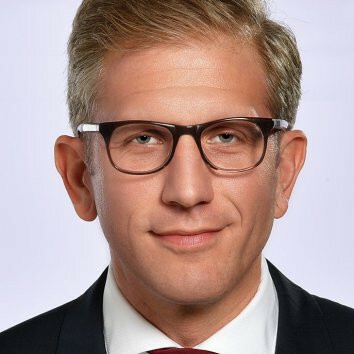 Dr. Volkmar Jäger joined Freudenberg as a Director in the Corporate Strategic Planning and Business Development department in 2016 where he mainly focuses on M&A transactions for the different Freudenberg divisions. Before, he worked nine years with the also family owned German automotive supplier and filtration specialist MANN+HUMMEL where he served besides his responsibilities for M&A also as Head of Taxes and Customs. Volkmar started his career at the Transaction Advisory Services department of EY where he worked seven years in the valuation service line. He holds a diploma in business administration of the university of Mannheim, a Certificated Public Accountant (CPA) certificate and received a doctorate degree for his thesis about enterprise valuation from the university of Nuremburg. 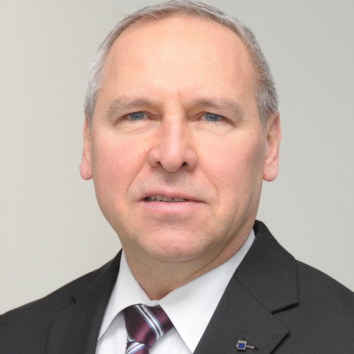 Bernhard Kraska is Director Mergers & Acquisitions at NORMA Group SE, a MDAX listed global market and technology leader in Engineered Joining Technology solutions. Having joined NORMA in 2016, Bernhard is focusing on putting the inorganic growth strategy of NORMA into practice. Bernhard´s main responsibilities encompass sourcing, advising on and executing international and complex M&A acquisition processes in all segments of NORMA Group. 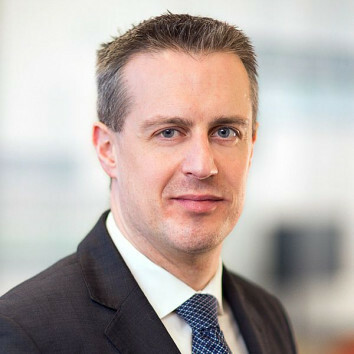 After having completed his Master studies in Accounting and Finance at University of St. Gallen, Bernhard Kraska worked for various years at renowned companies like PwC M&A and Roche, before he joined NORMA GROUP SE in 2016. 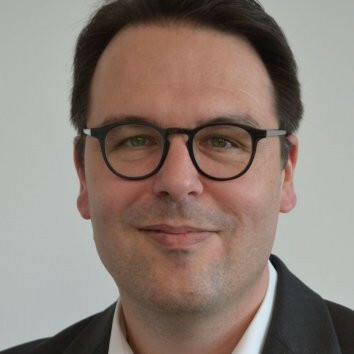 Dr. John Lange is Senior Vice President at Axel Springer hy, the consulting arm of Axel Springer specialized in digital transformation. 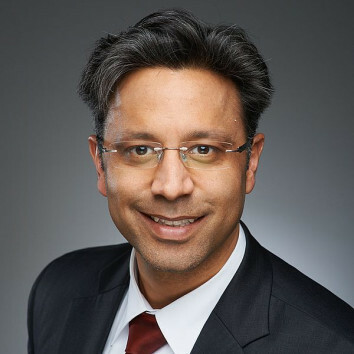 As one of the most experienced experts for corporate venture investing in Germany, he advises companies and investors on the development and implementation of investment strategies in the digital environment and is a sought-after speaker on this topic. 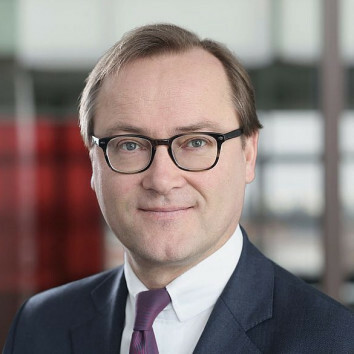 Between 2005 and 2017, he was Managing Director and CFO of Axel Springer Digital GmbH, the holding company for digital investments and in this role co-responsible for the successful development of the digital investment portfolio. Axel Springer´s digital investments have been the key driver of the successful transformation and profitable growth of the company which generates more than 80% of its operating result with digital activities. Previously, he supported the international growth of Intershop, the pioneer in e-commerce software, with a successful IPO and a dual-listing on Nasdaq. John holds a degree in business administration and a doctorate in innovation controlling. 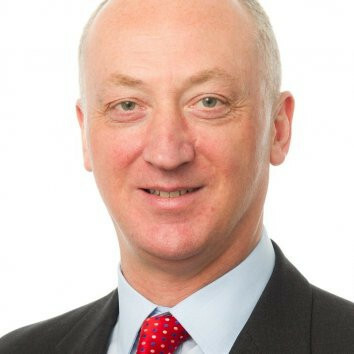 Niall McAlister is a partner in the Corporate/M&A Team at CMS London. 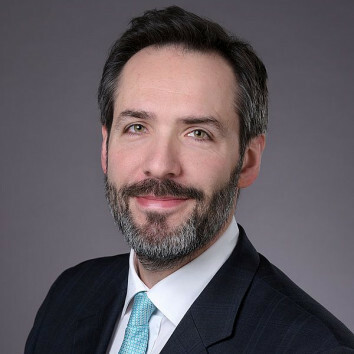 With over twenty-five years’ experience as a corporate lawyer Niall has particular expertise in mergers and acquisitions, joint ventures and private equity and venture capital transactions. He has acted for a number of clients in the Life Sciences & Healthcare and Financial Institutions sectors. He has also led teams on a number of substantial cross-border transactions. He is experienced in representing life sciences clients, having advised both commercial entities and medical research charities on a range of transactions in the sector. He is recognised in directories both for his expertise as a corporate lawyer in the life sciences sector and as a charity lawyer. 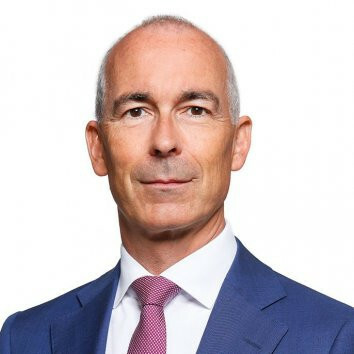 Bernhard Mohr joined Evonik in 2012 to set up the Corporate Venturing activities of Evonik. He has more than 20 years of professional experience in the chemical and venture capital industry. Prior to joining Evonik, he was working for BASF where he held international positions in venture capital, strategic marketing, corporate development, controlling and research & development. He holds master degrees in chemistry from the Universities of Stuttgart/Germany and Cincinnati/USA and earned his doctoral degree at the Max-Planck-Institute for Polymer Research in Mainz/Germany. He completed postgraduate assignments in Japan, the US, and France, working with Nobel laureates Robert H. Grubbs and Jean-Pierre Sauvage. Bernhard Mohr is active in various industry and board supervisory committees. Dr. Karl Michael Popp is Senior Director M&A in the Global Business Development and Ecosystem Team in the Office of the CEO of SAP SE. In this area, he works on inorganic growth projects of SAP SE, such as due diligence and integration of technology companies as well as strategic partnerships. In his career, he has completed more than 30 acquisitions and corresponding merger integrations worldwide and worked with over 50 companies on partnerships. He is the author of several books and a speaker on software due diligence, post merger integration, digitization of M&A processes as well as business models and platform business models in the software industry. Dr. Popp is a long-standing member of the German M&A Association (Bundesverband M&A) as well as a former board member of the Gesellschaft für Post Merger Integration (now part of the Bundesverband M&A) and works in the program committee of the European Workshop on Merger Integration and of the Think Tank Denkfabrik Wirtschaft. He studied economics and received his doctorate in information systems from the University of Bamberg. 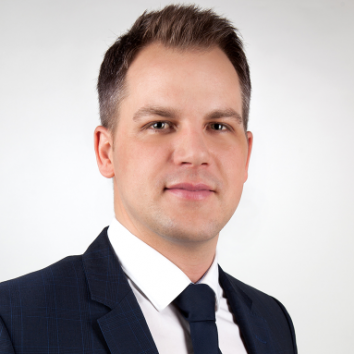 Alexander Rakosi is a partner at CMS Austria and on the transactions team in the Vienna office. He advises leading corporations and financial institutions in the fields of M&A, private equity and restructuring. He also does banking and regulatory work, both domestically and internationally. 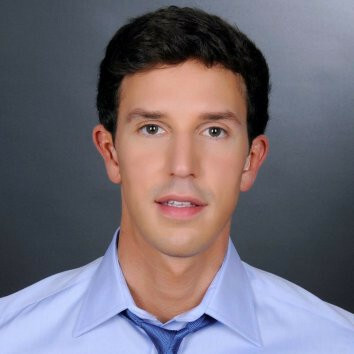 After studying law in Vienna and at the University of Michigan Law School where he obtained his LL.M., Alexander Rakosi worked at Sullivan & Cromwell in New York for several years in the areas of M&A, private equity and corporate finance. Alexander Rakosi has also been admitted to the bar in England and Wales and in New York. 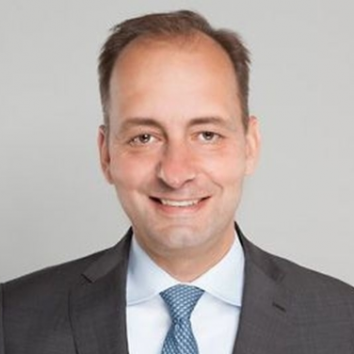 Tobias Ramminger is Managing Director at Lincoln International in Frankfurt and responsible for the German speaking industrials sector since October 2018. Prior to that he was Head of M&A and Strategic Projects at Schaeffler Group, a MDAX-listed global automotive and industrials supplier. At Schaeffler Tobias has been responsible for the implementation of the Group’s global M&A strategy and the execution of various projects and portfolio measures focusing on industrial automation and e-mobility. He started his career in management consulting and investment banking at Rothschild. 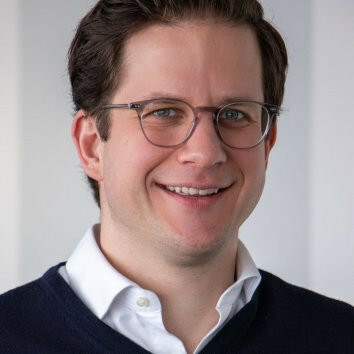 Tobias holds a Diploma in Business Administration from Leipzig Graduate School of Management (HHL) and a Master of Laws from Saarland University. Tobias Rauss has 15 years of experience in the areas of M&A, corporate venturing, corporate development, PMI and corporate finance. During this time he led more than 70 international M&A and Corporate Venturing projects with a volume of more than 7 billion EUR. 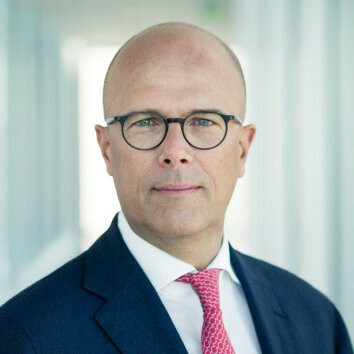 Mr. Rauss has been Head of Mergers & Acquisitions at Brose Group, a global automotive supplier, since July 2018. 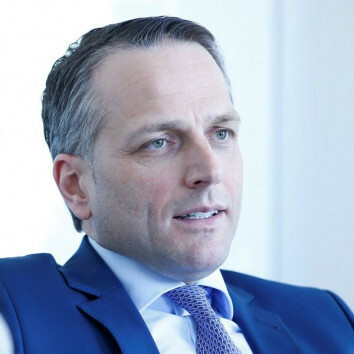 He previously held similar positions at Knorr-Bremse AG and Carl-Zeiss AG. 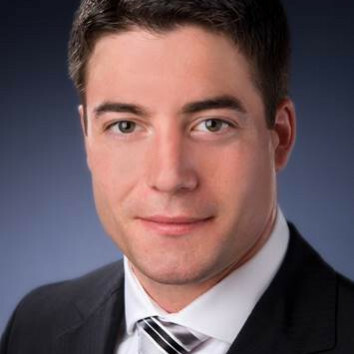 He started his career in the M&A division of BayernLB and in the Advisory Services of BDO AG. 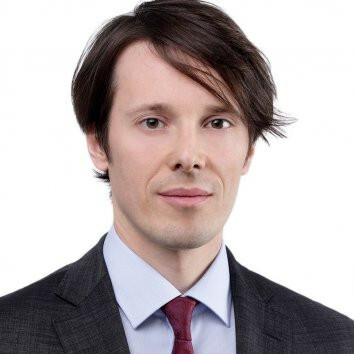 Tobias Rauss studied law at the Universities of Tübingen, Vienna and Freiburg, completed his legal clerkship at the OLG Düsseldorf and obtained an MBA at Sydney Graduate School of Management, Sydney, Australia. 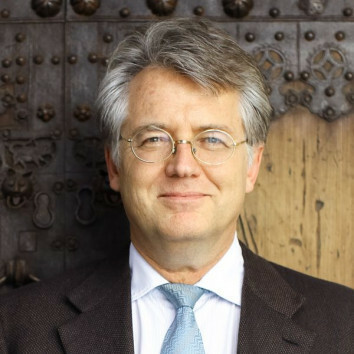 Mark Schieritz is the Economics Correspondent of the German weekly newspaper DIE ZEIT. 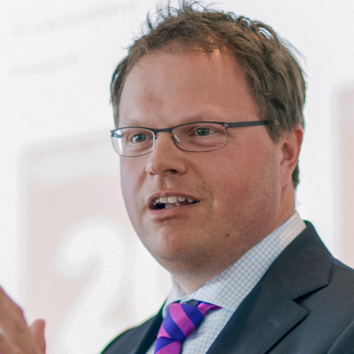 He is based in Berlin and covers national and international economic affairs and has written extensively about the global economic architecture, monetary and fiscal policy and regulatory issues. 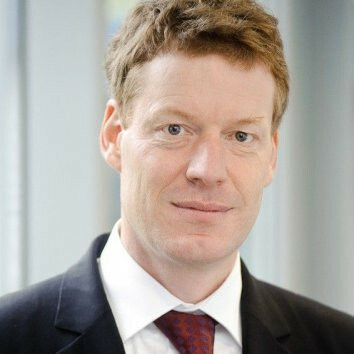 Before joining DIE ZEIT, he was Finance Editor at the Financial Times Deutschland in Frankfurt. Mark Schieritz has won numerous awards for his reporting and frequently appears as a commentator in national radio and television programes. He holds a degree from the London School of Economics, taught macroeconomics at the Hochschule für Technik und Wirtschaft in Berlin. He has written two books and occasionally contributes to academic journals. 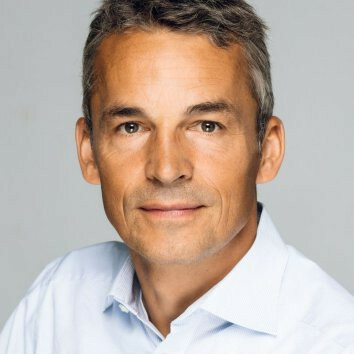 Robin Staszek has been CFO of Hasso Plattner Ventures since January 2018. He is responsible for internal and external reporting as well as financial analysis and structuring of investments. Previously, he held a similar position in the area of indirect and direct venture capital & private equity investments in the family office of the Plattner family. After graduating as MSc. in intl. Finance he gathered several years of experience as a financial analyst with various major German companies. Eva Talmacsi is a UK, US and Hungarian qualified partner based in London. Eva focuses her international practice on a broad range of M&A and corporate finance matters in Central & Eastern Europe and the UK and advises clients including private equity and venture capital funds, corporates, financial institutions, investment banks and energy companies. 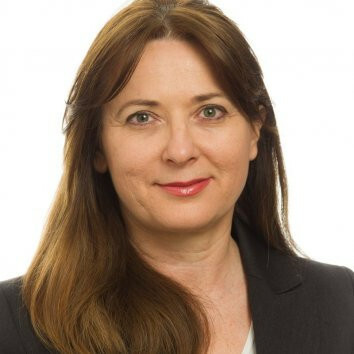 She has over 20 years of experience in leading, managing and supervising large teams of lawyers and advisers on complex cross-border private and public company mergers & acquisitions, privatisations, private equity and venture capital investments, joint ventures, restructurings, general corporate and commercial matters, as well as equity capital markets transactions in the UK, US and Europe. Eva is ranked as UK-based CEE expert by Chambers & Partners in the Corporate and M&A category. 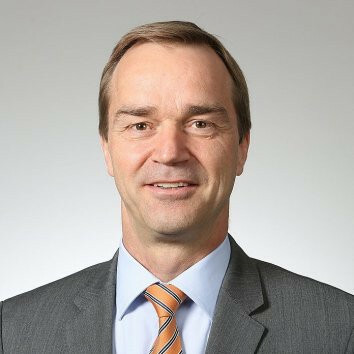 Timo Tauber is Head of M&A at Viessmann Group. The Viessmann Group is one of the leading international providers of climate solutions. Founded in 1917, the family business maintains a staff of approximately 12,100 employees and generates EUR 2.5bn in annual group revenue. With 23 production companies in 12 countries, subsidiaries and representations in 74 countries and 120 sales offices around the world, Viessmann is an internationally orientated company. 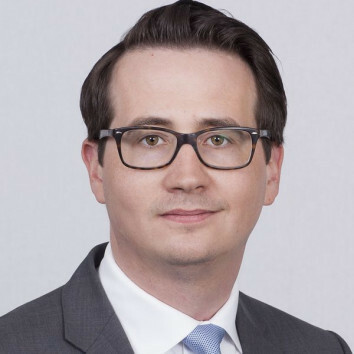 Prior to joining Viessmann, Mr. Tauber worked for 5 years in Private Equity, as Investment Manager for Brockhaus Private Equity and for 5 years as an M&A Consultant for Rödl & Partner Group advising on small and midcap transactions in the DACH region. 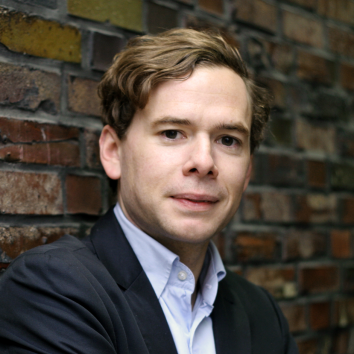 Marcus Wandrey is a senior legal counsel at German media company Axel Springer SE. 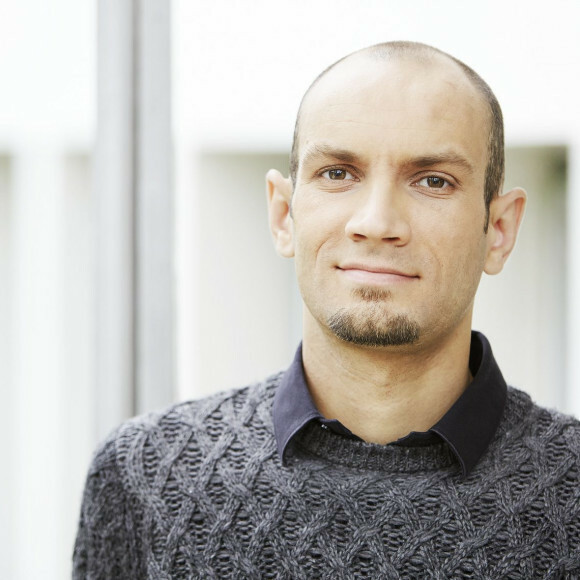 He graduated from the University of Regensburg and holds a PhD from LMU Munich. 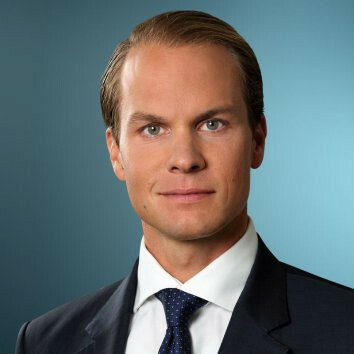 Prior to joining Axel Springer in 2013, he was a lawyer at Freshfields Bruckhaus Deringer LLP specializing in M&A, private equity, joint ventures and IPOs. Marcus advises Axel Springer group companies on M&A transactions in Germany and abroad, with a particular focus on classifieds media. Digital classifieds portals, encompassing jobs, real estate and other segments, are a strategic priority and main growth driver of Axel Springer. Marcus is also a member of the Board of Directors of Axel Springer’s subsidiary DanCenter A/S, a vacation rental company offering holiday homes throughout Scandinavia and Northern Germany. Jörg Zätzsch advises in particular start-ups and emerging growth companies – from start-up to exit. He also represents venture capital as well as private equity funds and strategic investors that finance such businesses. His focus is on M&A transactions, financing rounds, corporate law and Employee Participation Schemes often in an international context. Jörg has special technology, digital and life sciences expertise. In particular his advise on exits comes highly recommended. He joined CMS in 1999 and became a partner in 2004. 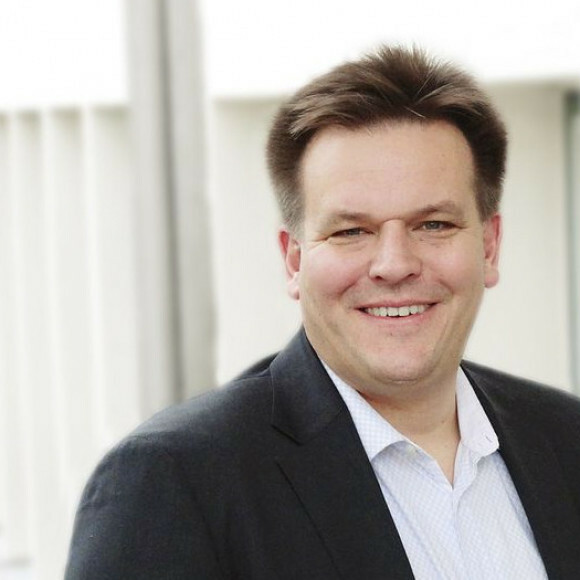 Jointly with Stefan-Ulrich Müller, he heads the CMS “Venture Capital Excellence Cluster”.